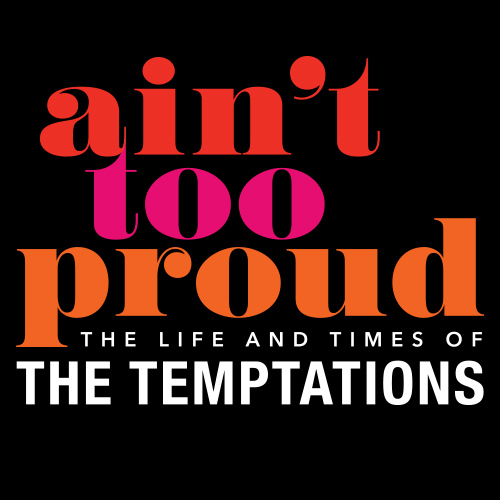 Ain’t Too Proud is the electrifying new musical that follows The Temptations’ extraordinary journey from the streets of Detroit to the Rock & Roll Hall of Fame. 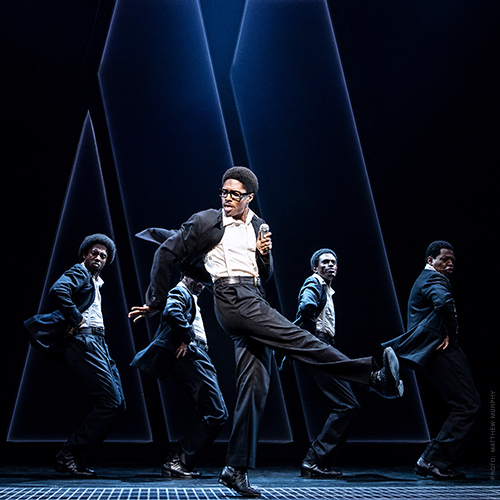 With their signature dance moves and unmistakable harmonies, they rose to the top of the charts creating an amazing 42 Top Ten Hits with 14 reaching number one. 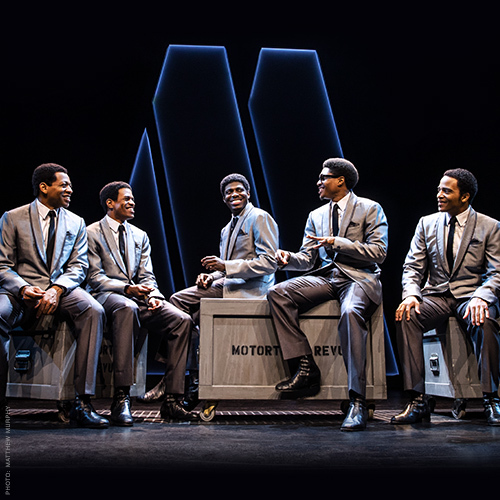 The rest is history—how they met, the groundbreaking heights they hit, and how personal and political conflicts threatened to tear the group apart as the United States fell into civil unrest. 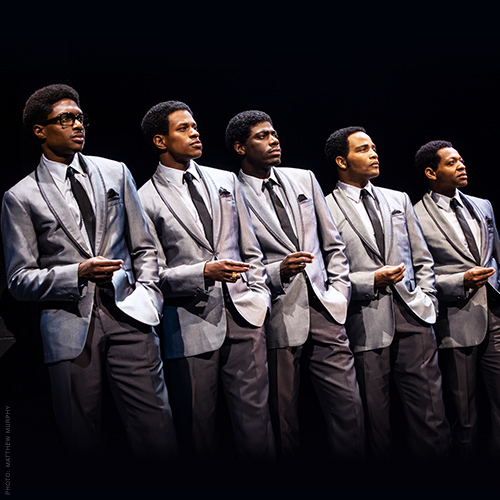 This thrilling story of brotherhood, family, loyalty, and betrayal is set to the beat of the group’s treasured hits, including “My Girl,” “Just My Imagination,” “Get Ready,” “Papa Was a Rolling Stone,” and so many more.